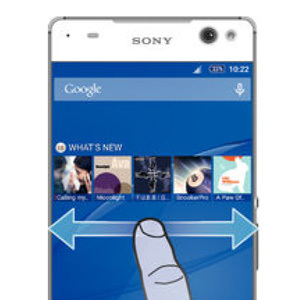 Sony Lavender will be named as Xperia C5 Ultra (E5506, E5553) will be launched shortly by Sony mobile. 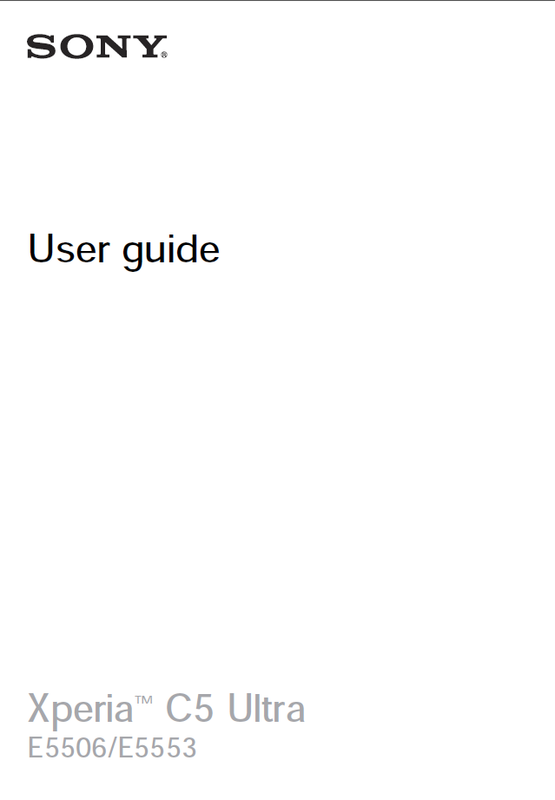 The device is confirmed to launch because a User guide of the device has been leaked. Recently we saw number of images of the front panel and of the display itself, which we expect a bezel-less frame (at least on the left and right sides of the phone). The leaked user guide confirms this as the in the images below. 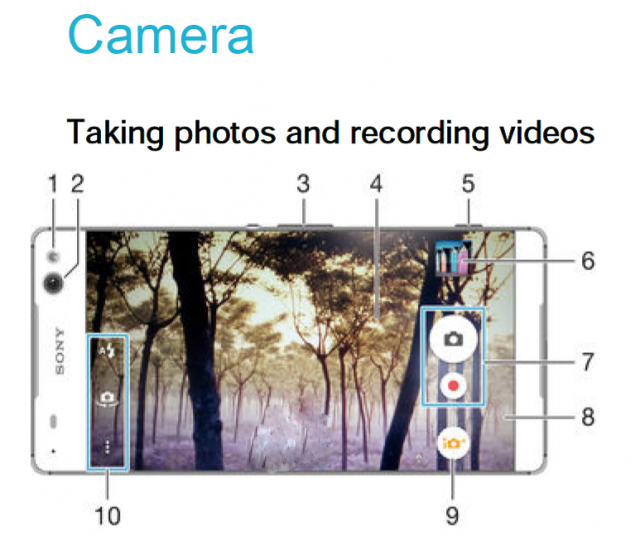 This will include a 13MP rear camera. 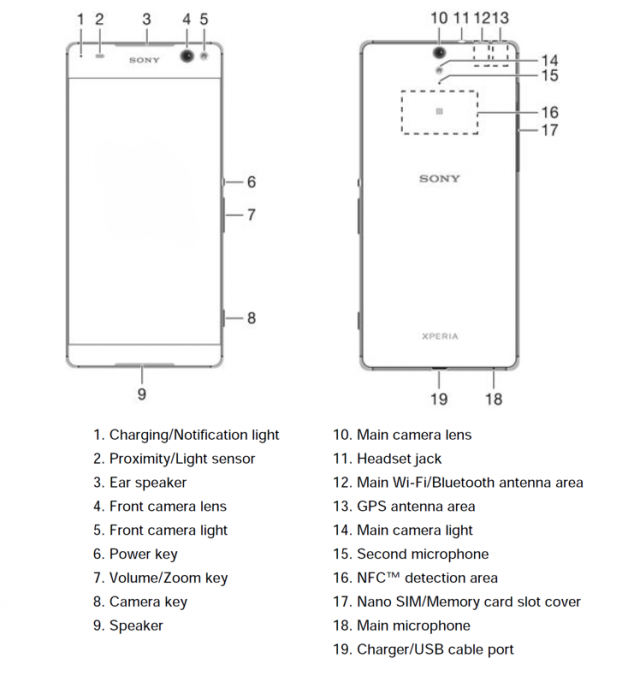 So far there's no confirmation about the front camera. But the rumors are it will come with a 13MP front camera. 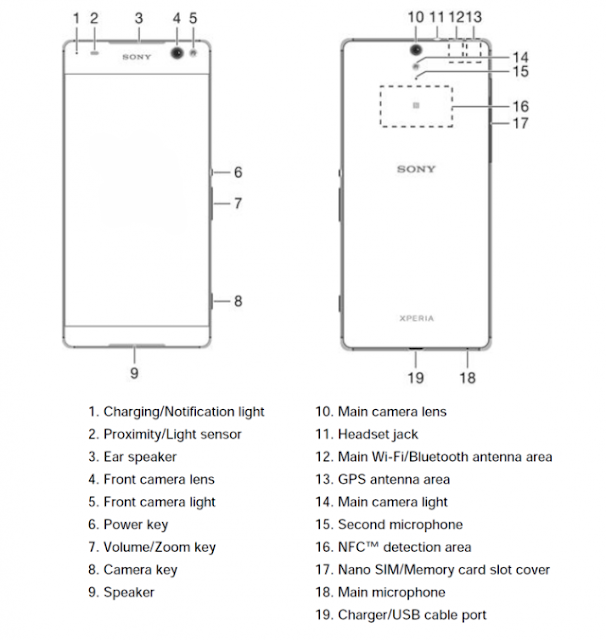 Also Lavender will be powered with 2GB of RAM, 16GB storage with a Micro SD port up to 128GB. 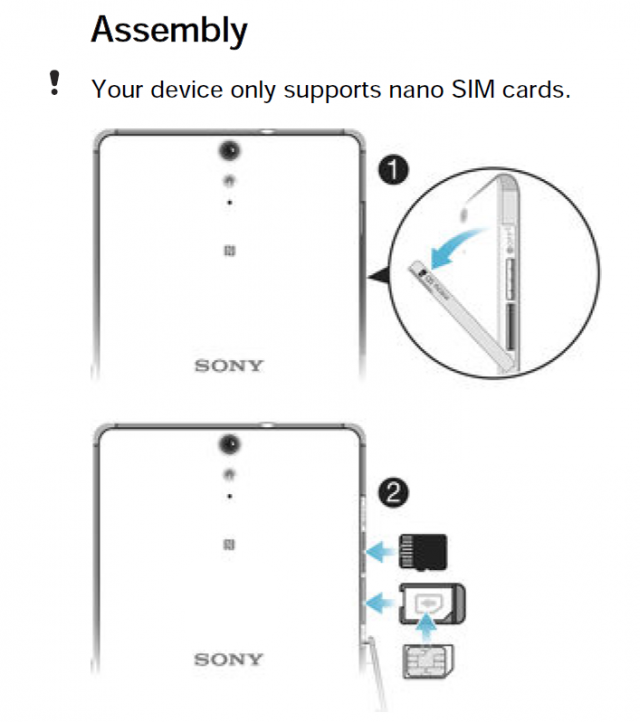 The interesting thing is Xperia Z5 Ultra supports Nano SIM. Display will be bigger than the Xperia C4(5.5-inches) and it will be 1080p. 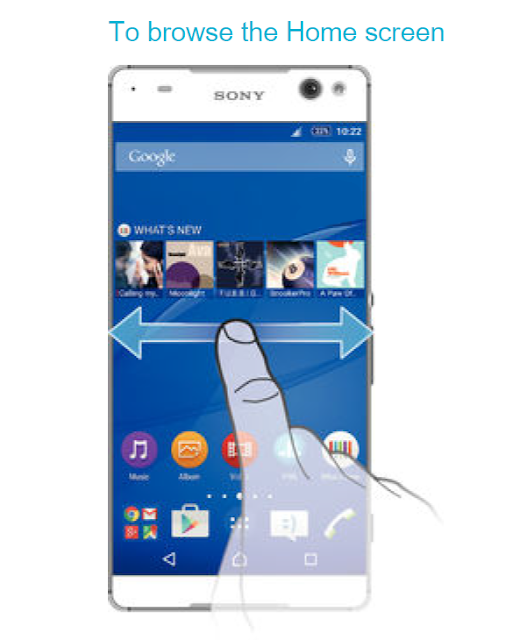 Also we can expect this device will be powered with 64-bit octa-core LTE MediaTek MT6752 chipset.